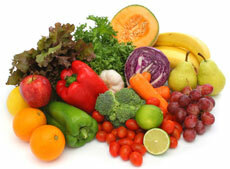 Foods Archives - Seven Countries Study | The first study to relate diet with cardiovascular disease. Fish consumption related to lower cognitive decline. In the Zutphen Elderly Study fish consumers had significantly less cognitive decline after 5 years than non-users. Similar results were obtained for the intake of the omega-3 fatty acids EPA (eicosapentaenoic acid) and DHA (docosahexaenoic acid). In the Zutphen Elderly Study fish consumers had less cognitive decline than non-users after 3 years of follow-up. However, this association was not statistically significant. After extending the follow-up period to 5 years this association became statistically significant. An average difference in consumption of 380 mg of EPA-DHA per day was associated with a significant difference in cognitive decline after 5 years of follow-up. These results suggest that a moderate intake of EPA-DHA may postpone cognitive decline. As early as the 18th century chocolate was believed to ‘strengthen the heart’. In 1999 we found that chocolate is a rich source of flavan-3-ols (catechins), a subclass of flavonoids. The flavan-3-ols in chocolate are a component of cocoa. The Zutphen Elderly Study found that a high intake of cocoa was associated with a low risk of CVD. 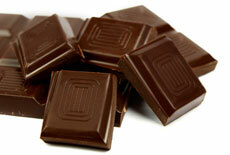 The median cocoa intake in the highest group was 4.2 g/d, which equals approximately 10 g of dark chocolate per day. These men had a 50% lower 15-year CVD mortality compared to those who did not use cocoa. 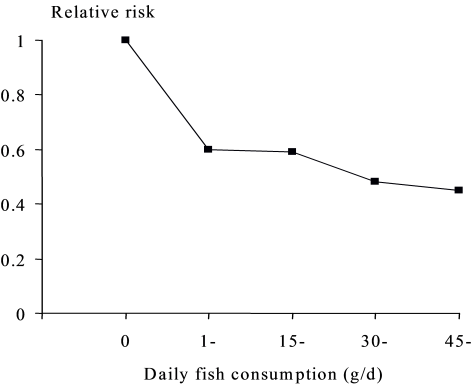 This association of cocoa with CVD mortality may be due to epicatechin, one of the major monomeric flavan-3-ols. Evidence from controlled experiments in people shows that epicatechin has favorable effects on endothelial function, blood pressure and insulin resistance. These risk factors might explain the inverse association between cocoa intake and fatal CHD. 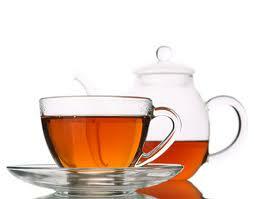 In 1985 the average consumption of black tea in the Zutphen men was approximately 3 cups per day. 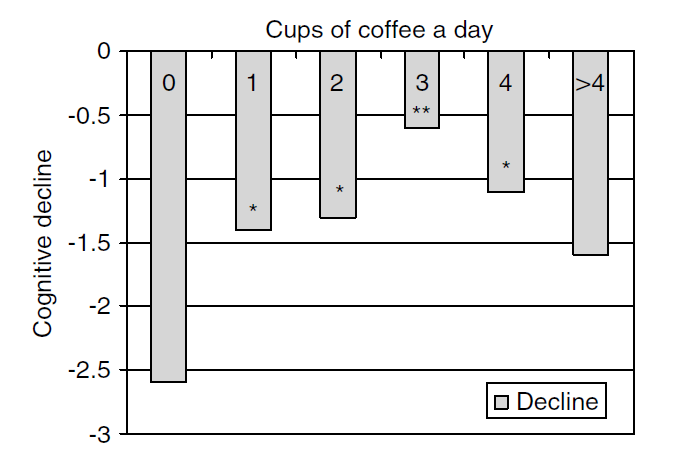 Elderly men who drank more than 4 cups of tea per day had a 60% lower risk of fatal CHD after 5 years of follow-up, when compared to those who drank less than 2 cups of per day. The average tea consumption in the period 1960-1970 was related to non-fatal and fatal stroke incidence over the next 15-years. Middle-aged men who drank on average at least 5 cups of tea per day had a 3 times lower stroke incidence than those who drank less than 2.5 cups per day. Potentially, the effects of tea on CHD and stroke might be due to its high content of flavonoids – compounds with potential beneficial properties. Ancel Keys and his Italian colleague Flaminio Fidanza and their SCS colleagues were central to the modern recognition, definition, and promotion of the eating pattern they found in Italy and Greece in the 1950s and ’60s, now popularly called “The Mediterranean Diet”. 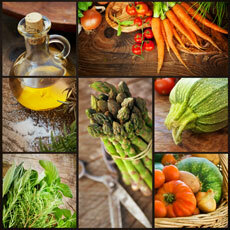 Ancel Keys was the first researcher who associated the traditional Mediterranean diet with a low risk of CHD. However, the Mediterranean diet does not exist. The Mediterranean Sea borders 18 countries that differ markedly in geography, economic status, health, lifestyle and diet. Traditional Mediterranean diets had olive oil as their principal component of fat, were high in cereal products, legumes, fruit and vegetables, moderate in fish and low in dairy and meat products. 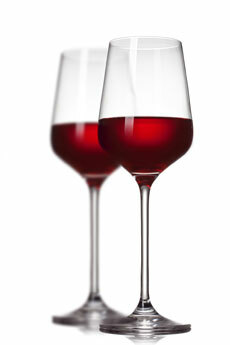 Moderate amounts of wine were taken with meals. The traditional Mediterranean diets were nutritionally adequate with a varying amounts of total fat, low in saturated fat and very low in trans fat, rich in fiber and in antioxidant vitamins or flavonoids. The Seven Countries Study included four Mediterranean cohorts: Crete and Corfu in Greece, Dalmatia in Croatia and Montegiorgio in Italy. In the 1960s the Greek diet had the highest content of olive oil and was high in fruit, the Dalmatian diet was highest in fish and the Italian diet was high in vegetables. 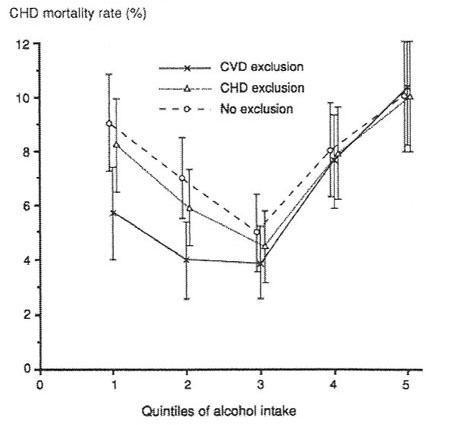 In line with their diet, these cohorts were characterized by low mortality rates from CHD. Keys, Ancel and Margaret. Eat well and stay well. Doubleday, 1959. The Zutphen Study showed in 1985 that eating fish once or twice a week compared to eating no fish was associated with a 50% lower 20-year fatal CHD risk. In 1994 we also found that fish consumption was inversely associated with a 50% lower incidence of non-fatal and fatal stroke. The Finnish, Dutch and Italian cohorts showed that men eating fatty fish (e.g. mackerel and herring) had a 34% lower 20-year CHD mortality risk compared to those eating no fish. The consumption of lean fish, such as plaice and cod, had no comparable association with lower CHD risk. Analysis of the dietary data repeatedly collected between 1960 and 2000 in the Zutphen Study also showed that eating fatty fish but not lean fish was inversely associated with long-term risk of sudden coronary death.